DISRUPTING THE EXTENDED WARRANTY MARKET! 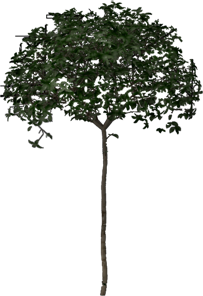 Novea Inc. is a financial services software company which has developed the Jacana Warranty app (www.JacanaWarranty.com) with the goal of becoming the consumer’s choice in the extended warranty market. 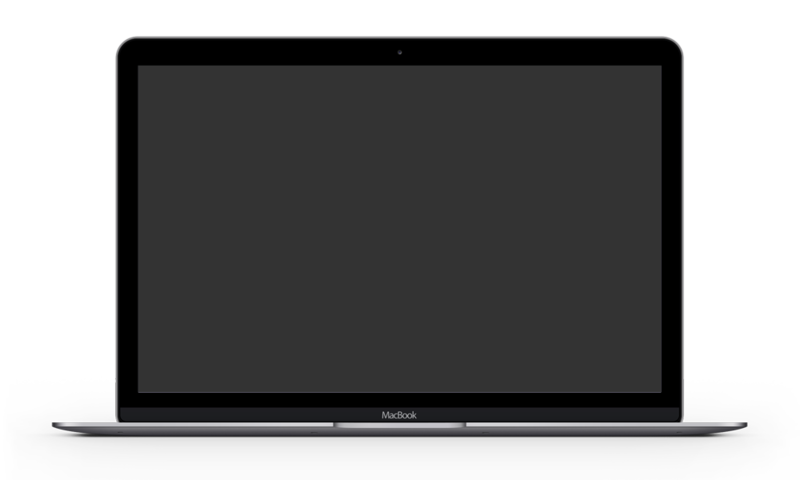 Jacana Warranty is ready to disrupt an industry. 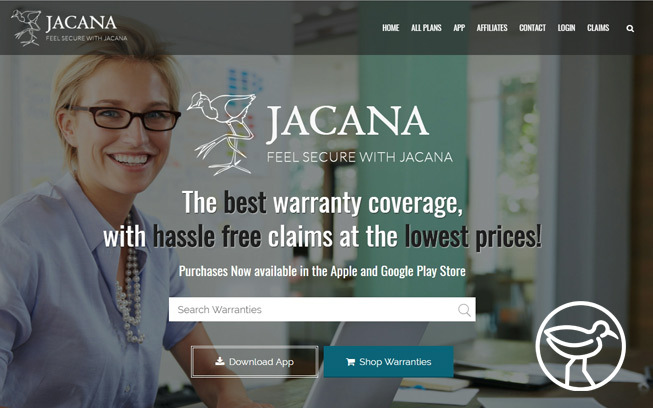 Jacana Warranty exists to liberate consumers from the financial risks, lost productivity, and increased stress resulting from a failure of their electronic products. 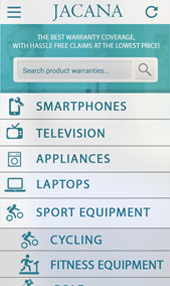 To this end, Jacana Warranty is a single source of seamlessly extended warranty insurance coverage for all manner of electronic based products, including smart phones, computers, and appliances. 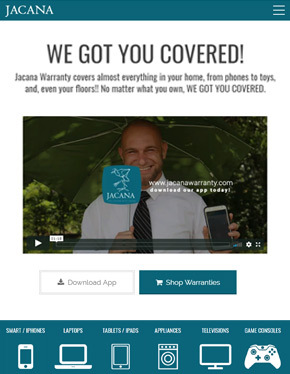 Jacana Warranty will realize this purpose via the highly effective Jacana Warranty App available online free for both Apple and Android smart devices via either iTunes or Google Play. microwave ovens toaster ovens, etc. American consumers purchase $40 billion dollars per year in extended warranties. Up to $20 billion dollars are paid out in commissions to middlemen, IE: retail dealers. 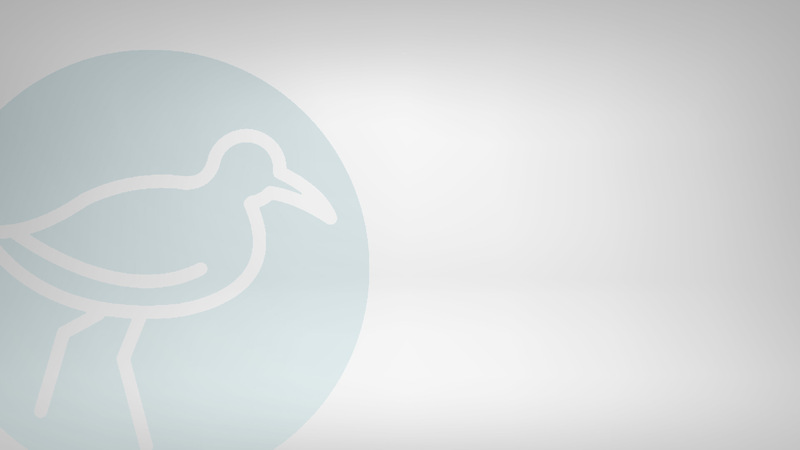 The Jacana Warranty App eliminates the middleman, saving consumers billions (or 50%) on extended warranties! 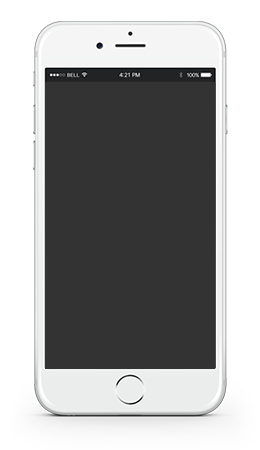 The mobile phone extended warranty space, for example has more than doubled in the past 5 years with growth of 140.38% and an average of 28.07% yearly. What does all this mean? 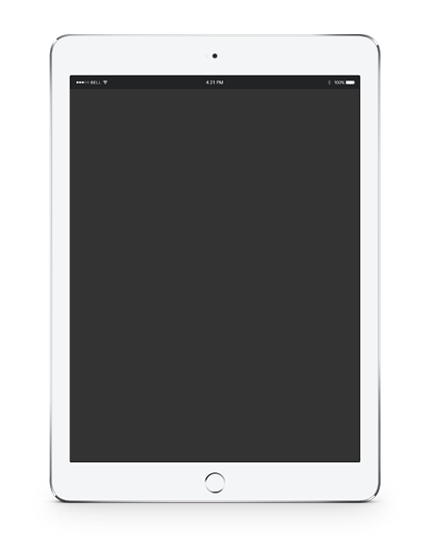 The Jacana Warranty App eliminates the dealer markup, which in turn passes tremendous savings directly to the end user, the consumer.